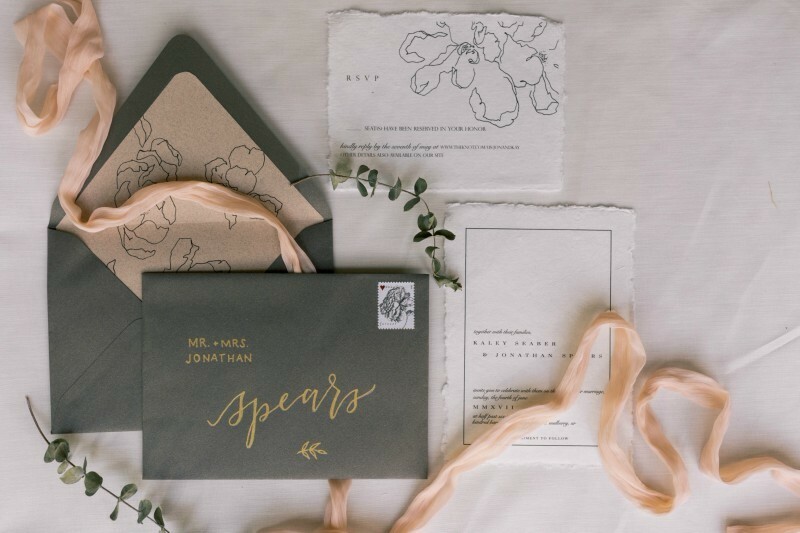 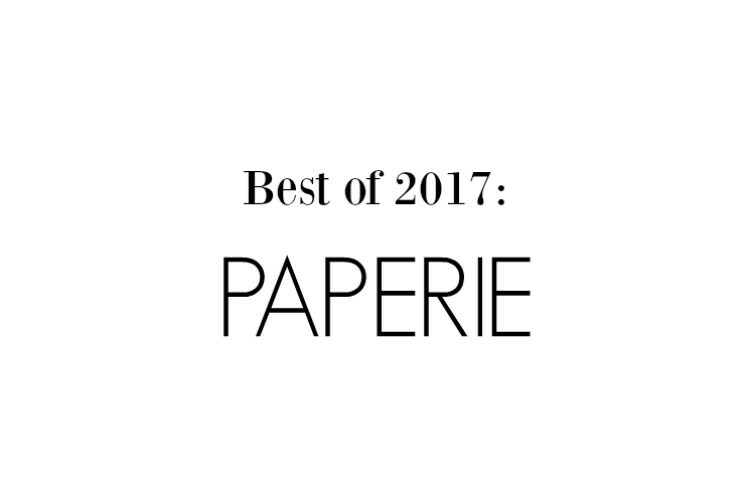 From the save-the-dates to the wedding day program, brides have really stepped up their paperie game in the Natural State. 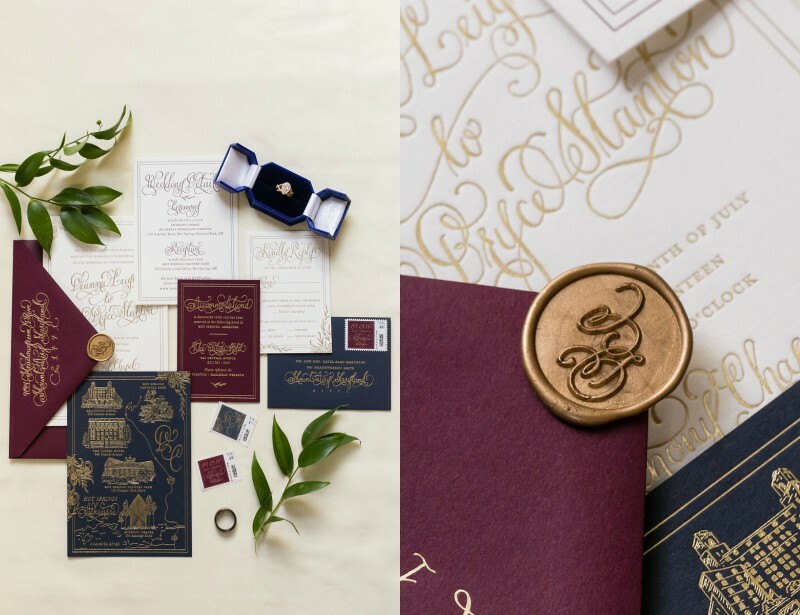 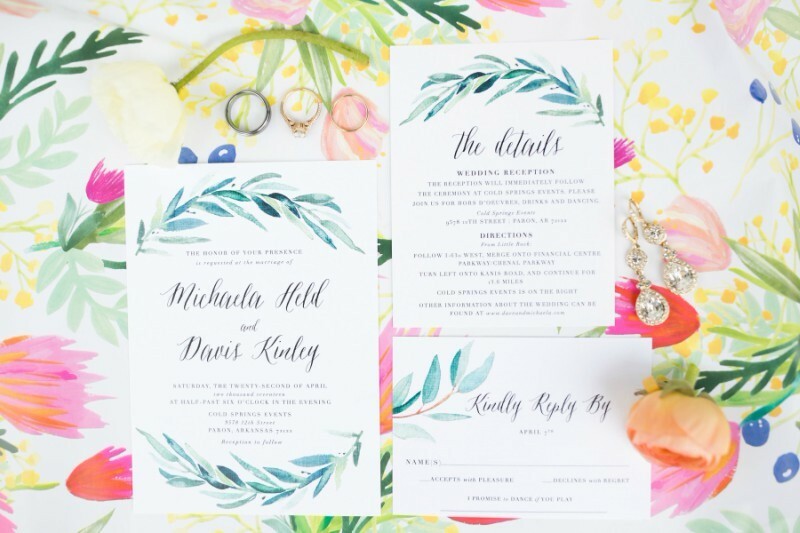 One thing that's been super on-trend in 2017 is beautiful wedding stationery. 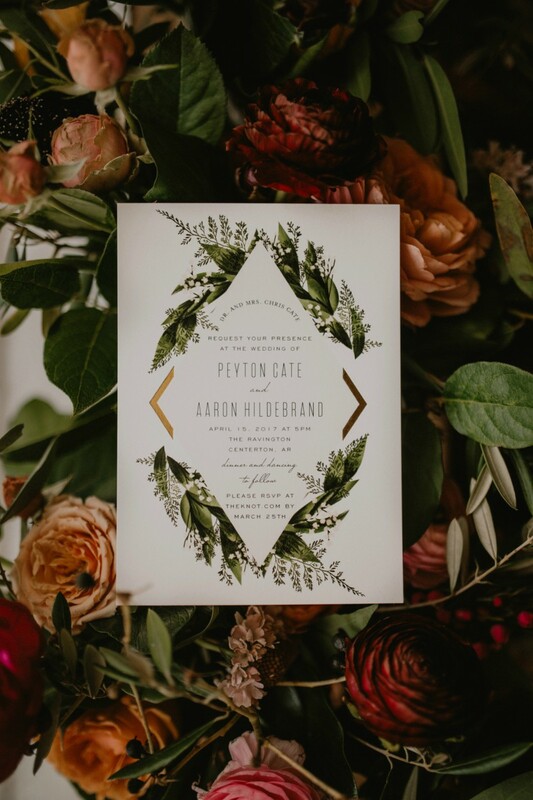 From the save-the-dates to the wedding day program, brides have really stepped up their paperie game in the Natural State. 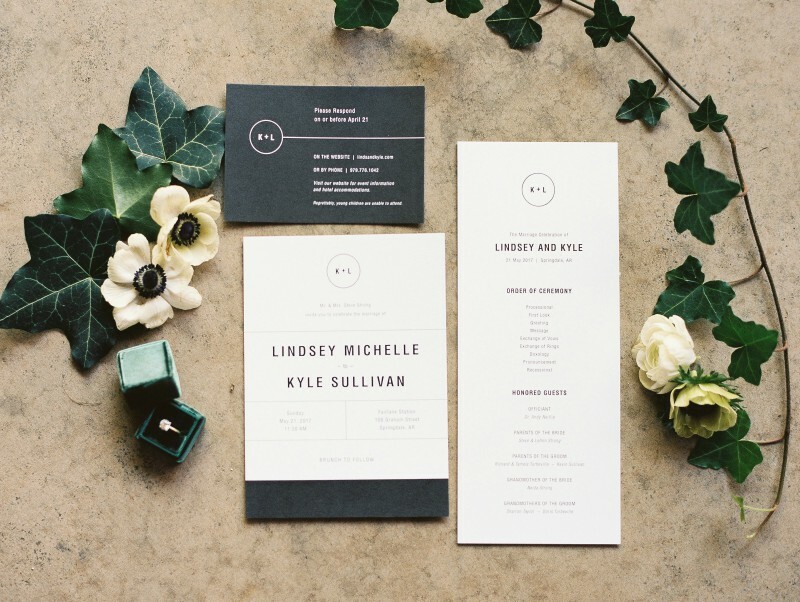 Here are a few of our swoon-worthy favorites!